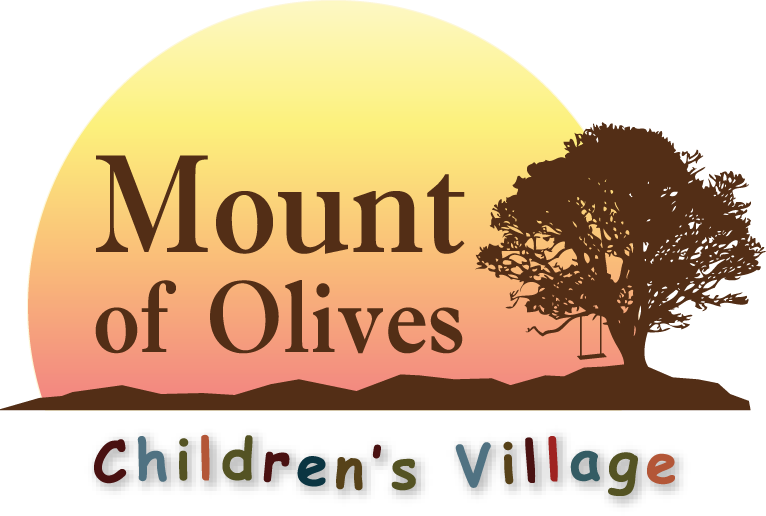 Mooch Racing is a unique partnership with Missions Network International for the benefit of Mount of Olives Children’s Village. Mooch Racing is a privately owned and funded race team that races the famous Score International off-road racing series in an effort to bring awareness to Mount of Olives Children’s Village and to raise funds for special race year projects. 100% of funds raised go to Missions Network International and are used to support the race year project. Past projects included an operational costs fundraiser and also the enclosed soccer “Cancha”. The current project has been to build a youth automotive shop where the kids can learn skills valuable to their futures. The building construction is almost complete for Phase 1, and fundraising is on going to outfit and finish the mechanical shop and provide a teacher and curriculum. Phase 2 will be a second story that includes a Bodega, (storage warehouse) a study hall and music room.